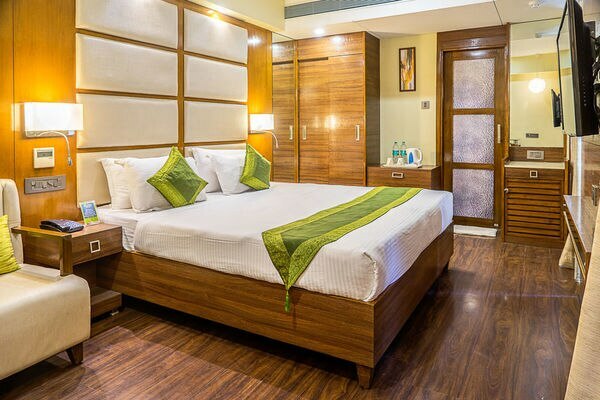 Book your room with the Best Prices to stay in Navrangpura, Ahmedabad. 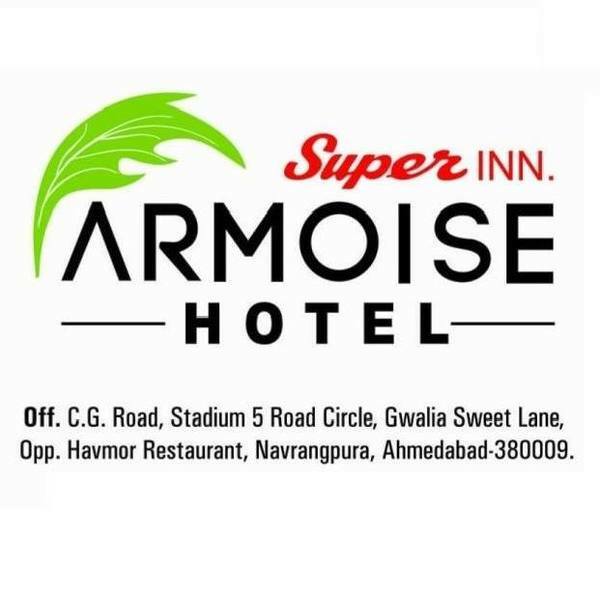 Super inn Armoise is the Best Reviewed Hotel by Travelers. With Neat and Clean Spacious Rooms We provide all luxurious Amenities in your budget price. 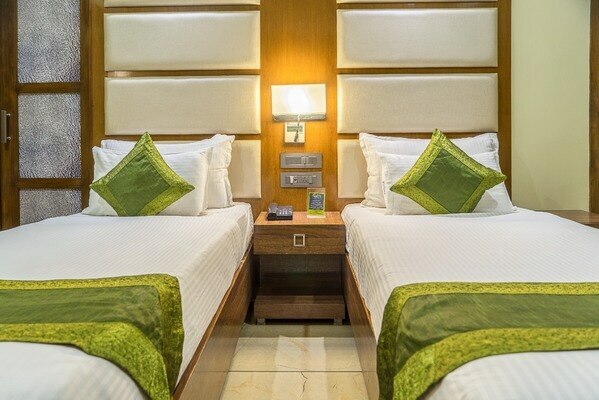 Get Room Booked for you and family at the Budget hotel in Ahmedabad, Super Inn armoise.